At ABS Town Planning Pty Ltd we pride ourselves on providing you with specialist town planning advice and experience to help you achieve your goals. 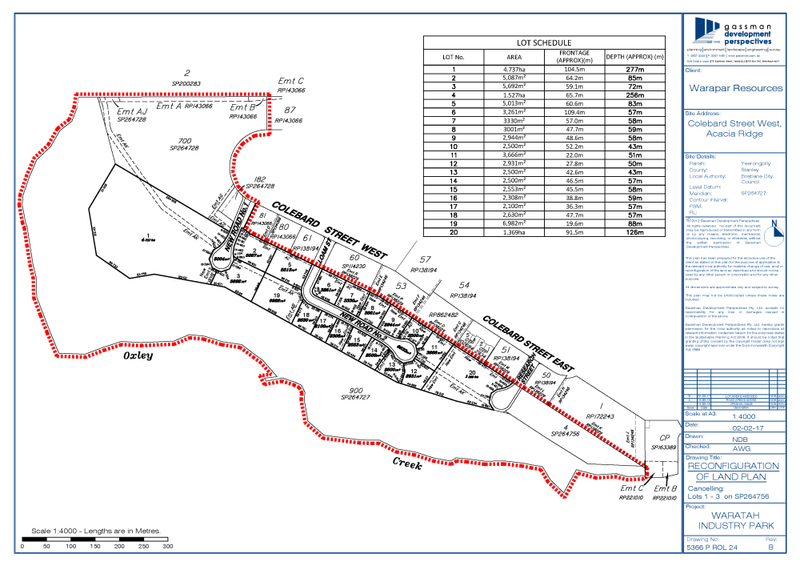 Established in 2012 ABS Town Planning Pty Ltd has extensive experience across Queensland. Our passion for innovation and the projects we are a part of, gives us the drive to bring our best to our clients at every opportunity. We understand that in today's competitive society people need two things, QUALITY and VALUE. We deliver both by streamlining our systems, knowing our clients and the local council regulations. We know our experience and passion will deliver your projects better. Town planning is about more than development applications, it's about finding the best solutions within the requirements and brief to achieve tangible outcomes. Our approach to planning and design is about people and place, it's about beautiful simplicity. When we create places that are robust, legible, and delightful, we change the way people view the world. Every place has a story, rhythm, and purpose. Every project and decision is part of a narrative that new development can build upon. We consider the history of the site and the surrounding area and seek to understand how it has developed and why. Existing projects and places can be used to find solutions that has already worked for sites with similar design issues. We have a high value commitment to working with collaborative project teams to find clear solutions within the project scope while managing the clients' expectations. We are always striving to do planning and development better by providing the right information at the right time, so that clients can make informed decisions. We do this by adding value to our clients, our workflow, and the businesses we work with. Working with Urban Systems Pty Ltd, we prepared a permissible change for Stage 2, and development application for Stage 3, of the Waratah Industrial Estate in ACACIA RIDGE. The project involves working with a multi-disciplinary team on a remediated industrial site. Attention to detail was vital for changes to development conditions. 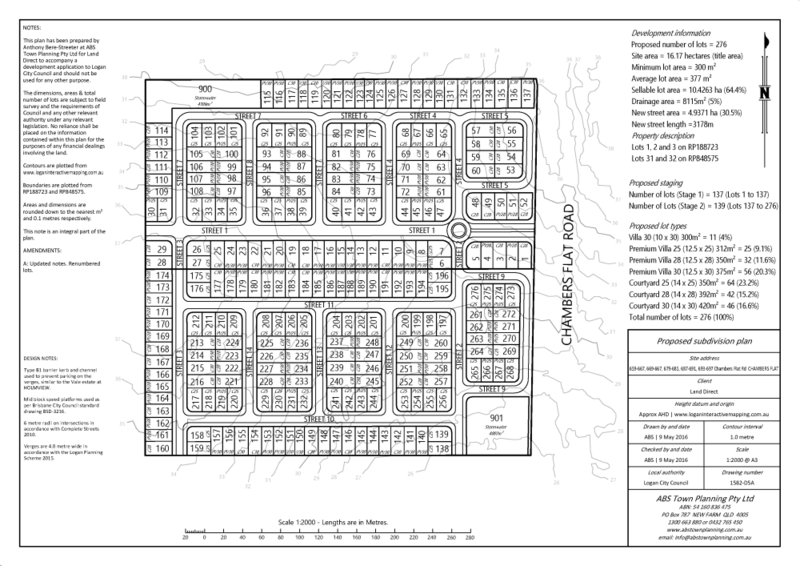 Working with Willaton Consulting, we prepared a proposed subdivision plan for 276 lots in CHAMBERS FLAT. The design featured standard lot frontages and depths, a legible movement network, and worked with the topography. A ridge line through the centre of the site divided the estate into two service catchments. 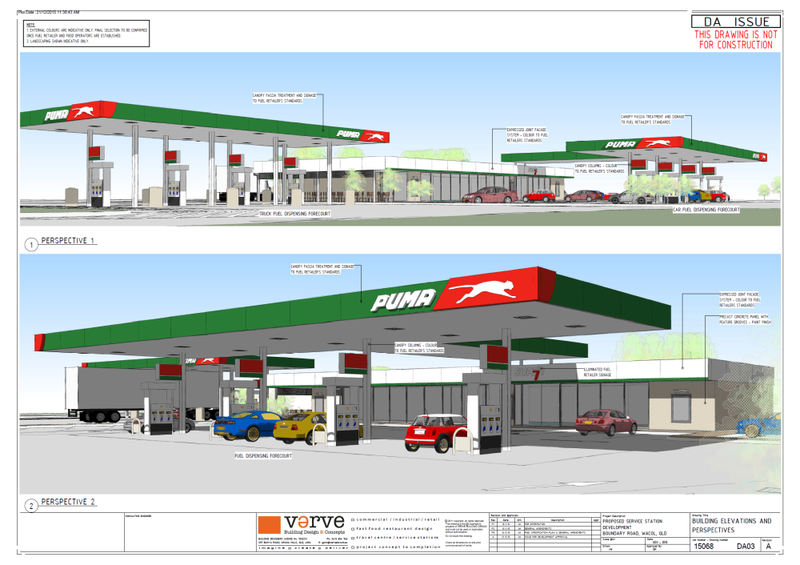 Working with Urban Systems Pty Ltd, we prepared a development application for a Puma service station in the Metroplex Westgate industrial estate at RICHLANDS. The application included a food and drink outlet to service the emerging Metroplex Westgate industrial estate. 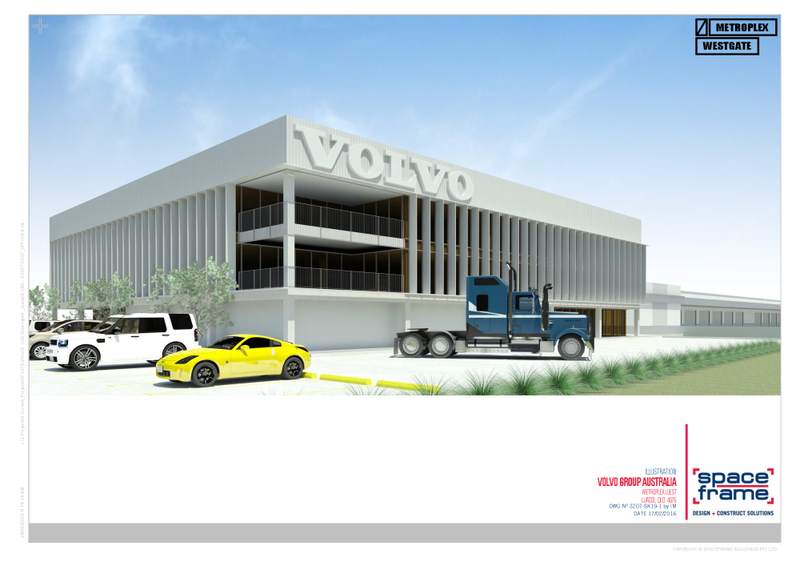 Working with Urban Systems Pty Ltd, we prepared a development application for the new Volvo Truck and Bus Headquarters at the Metroplex Westgate industrial estate at WACOL. The development application involved multiple uses including offices, a food and drink outlet, showrooms, workshops, and a warehouse. 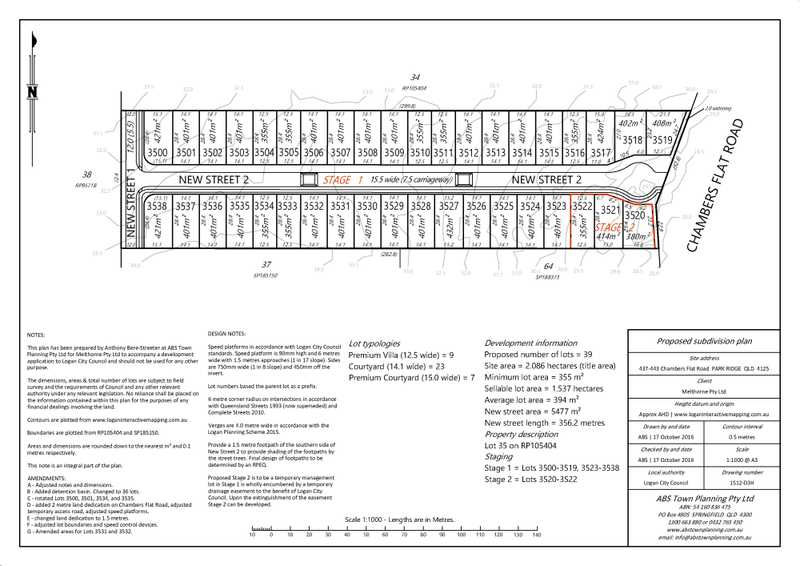 Working with Willaton Consulting, we prepared a proposed subdivision plan for 39 lots in PARK RIDGE. The design featured standard lot frontages and depths. This was the first greenfield subdivision in Logan City to use a new speed platform design that has been retrofitted to various parts of the city. Working with Liquid Blu Architects, we designed a subdivision creating standard format lots between 132m² and 225m² on a triangular shaped corner lot. The existing dwelling house was retained and four new single unit dwellings were created each with three bedrooms, two bathrooms, and two car spaces. 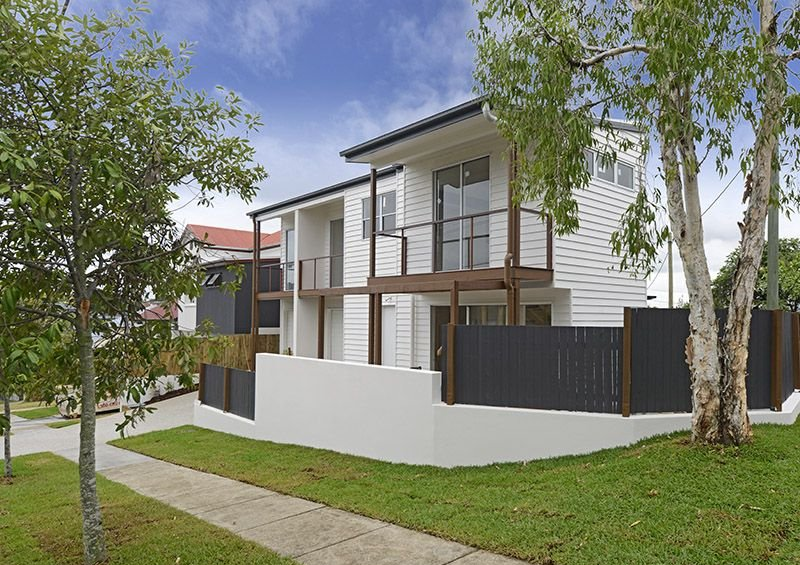 "I recently built a house on a large block of land in a new estate in South East Queensland. I made enquiries as to the possibility of subdividing the block and was told by three different people (builder, developer and local real estate agent) that there was no way I would get a subdivision. I contacted Anthony from ABS Town Planning and, long story short, 6 weeks later, I had an approval for the subdivision. I am a big believer in ‘leaving it to the experts’ and Anthony came through with the results." "Awesome to work with you Anthony. You have been very professional and helpful throughout the process of subdivision of my block in Collingwood Park. Love to work with you in future." "I am so impressed with the way you have handled the subdivision of my property, especially overcoming the difficult objections put forward in the development process." We would love to discuss your projects. We collect information from you when you fill out an enquiry on our website. Any information we collect from you is used to personalise your experience, to improve our website, and to improve customer service. We protect your information through a variety of security measures to maintain the safety of your personal information. We do not sell, trade, or otherwise transfer to outside parties your personal information. This does not include trusted third parties who assist us in operating our website, conducting our business, or servicing you, so long as these parties agree to keep this information confidential. We may also release your information to comply with the law, enforce our site policies, or protect ours or other rights, property, or safety. Occasionally, at our discretion, we may include links to third party products or services on our website. These third party sites have separate and independent privacy policies.We therefore have no responsibility or liability for the content and activities of these linked sites. Nonetheless, we seek to protect the integrity of our site and welcome any feedback about these sites.